The Firm | Rooney Novak Isenhour Group, LLC. Establishing or expanding your footprint in Pennsylvania starts with strategic advisors who have earned the trust of policy and decision-makers. 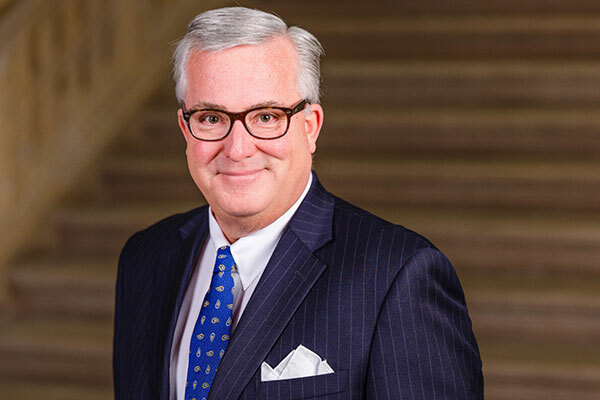 At Rooney Novak Isenhour, the trust we have earned and our first-hand experience connects clients to the people they need to be connected to across state government. Rooney Novak Isenhour builds upon a friendship that began when T.J. Rooney and Alan Novak locked political horns as the respected chairs of the Democrat and Republican State Committees. At that time, they fought daily campaign skirmishes and major battles, but eventually found that while their political views were poles apart, neither considered stalemates in inner-party politics and legislative negotiations good policy or government. 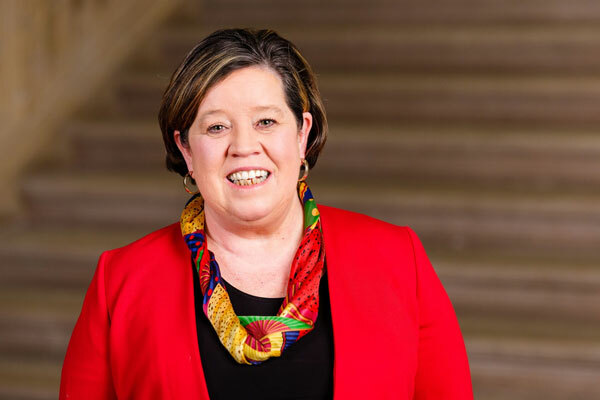 With the addition of consummate political insider Mary Isenhour, this team unites lessons in leadership and deeply rooted relationships throughout Pennsylvania to help clients breakthrough barriers, build consensus and create solutions. 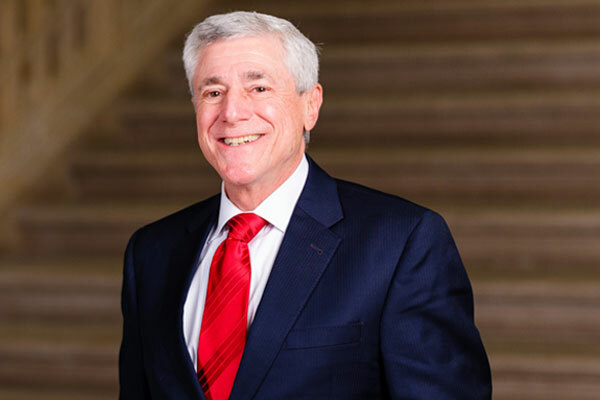 Alan served as Chairman of the Pennsylvania Republican Party during Governor Tom Ridge's administration. A member of the Pennsylvania Republican Party Finance Committee, he's helped elect Republicans all across the Commonwealth. He also served at the local level, as a councilman, committeeman and county GOP chair and was regularly recognizes on PoliticsPA’s “Power 50 List”. Governor Wolf often referred to Mary as “one of my most trusted advisors” and when she departed his administration to return to his campaign, Senate Majority Leader Jake Corman said from the Senate Floor, “She was an honest broker, someone who was good to work with…” Mary served as Governor Wolf’s chief of staff, secretary of legislative affairs and senior campaign advisor. She has also served as executive director of Pennsylvania’s Democratic Party.